This page shows the Weight Watchers Points and restaurant nutrition for Booster Juice. So if you are in the mood for a juicy treat and want to pick the healthiest options, then check out the information below. For the WW points you will find the original values, the plus values as well as the new smart points. The first column of points are the smart values. Next are the points plus followed by the original numbers. So be sure to use the numbers that match the weight loss plan you are following. If you are not a Weight Watchers member then use the Booster Juice nutrition to track what you need. You can track calories, total fats or even carbohydrates using the restaurant nutrition. Additional values include saturated fats, dietary fiber, protein and sugars. Note: Nutrition information for smoothies are for the large size. For the larger size use approximately half of the nutrition and points information. 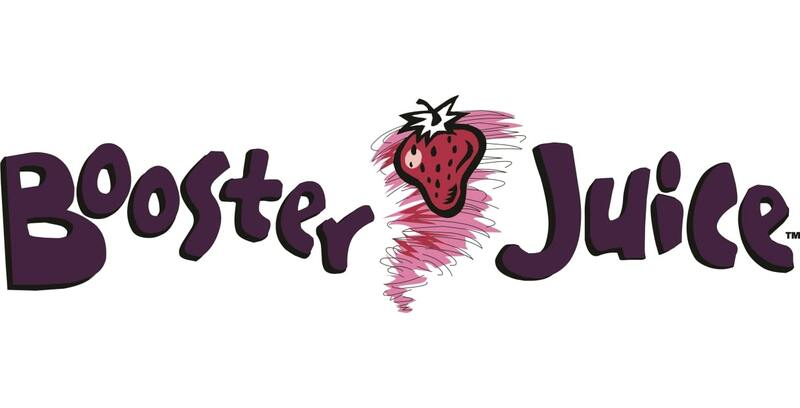 The Booster Juice restaurant nutrition information used to calculate WW points and points plus was obtained at the following link on 06/2017; Note that this is a pdf file and will open in a new window/tab. Use this chart to ensure you are exercising within your target heart rate. If you are a teen looking for healthy ways to lose weight, then check out these tips to help you with your weight loss goals. Use these free online points calculators to find the values in the foods you eat.